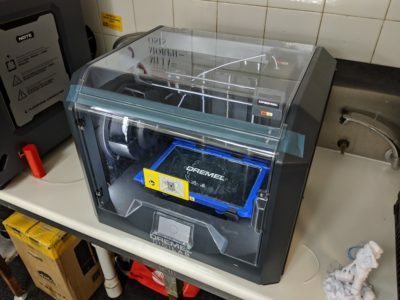 Scotch College in Adelaide is one of the latest schools teaching its students 3D design and printing via the Makers Empire 3d design and printing Learning Program. 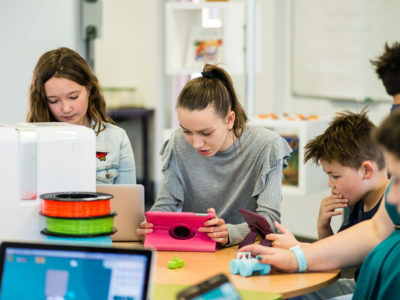 This is a strategic move on the College’s part as more and more schools are now using 3D design and printing to achieve significant learning outcomes for their students. 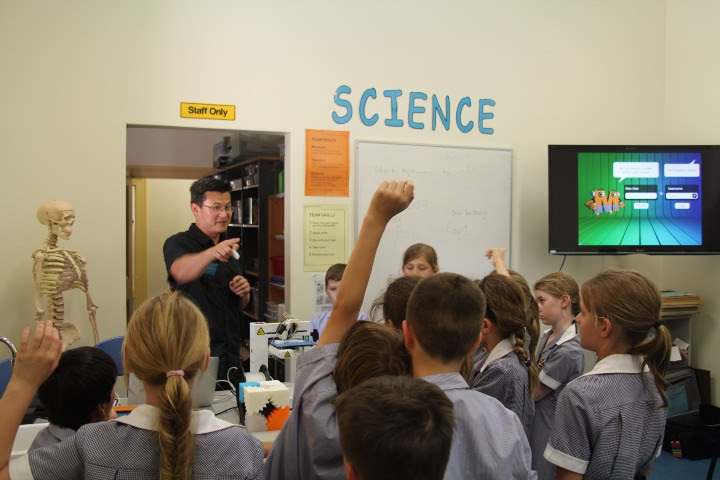 Last year, education think tank NMC Horizon Project, issued the NMC Horizon Report 2013, identifying a variety of factors outlining the uptake of 3D printing in achieving learning outcomes in STEM related disciplines. 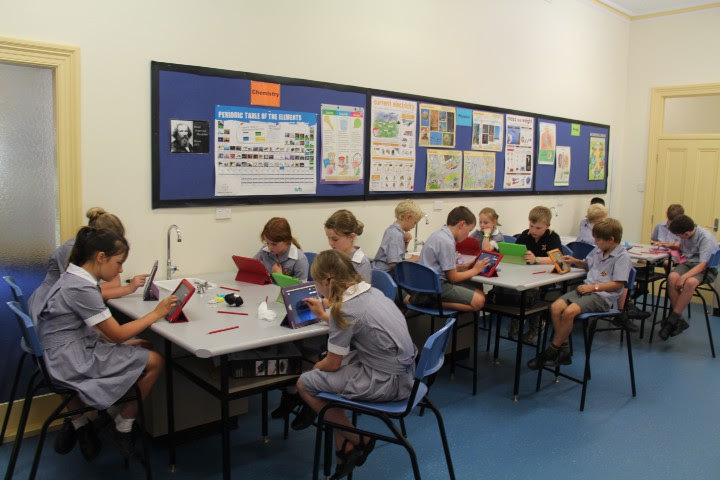 stimulating students’ imagination, creativity and independent thinking. 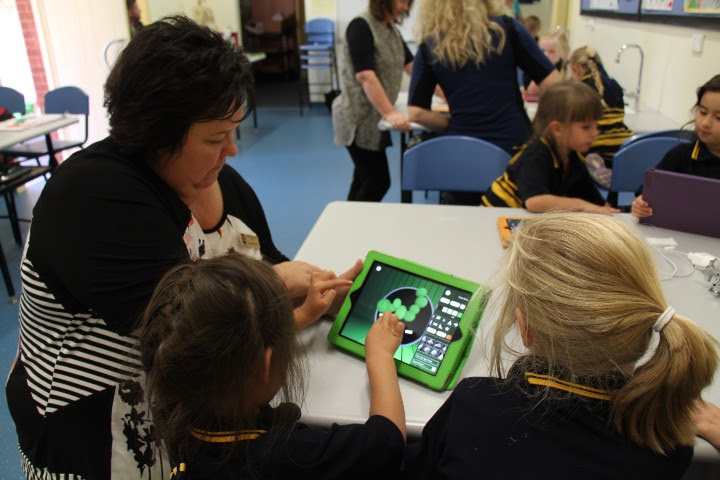 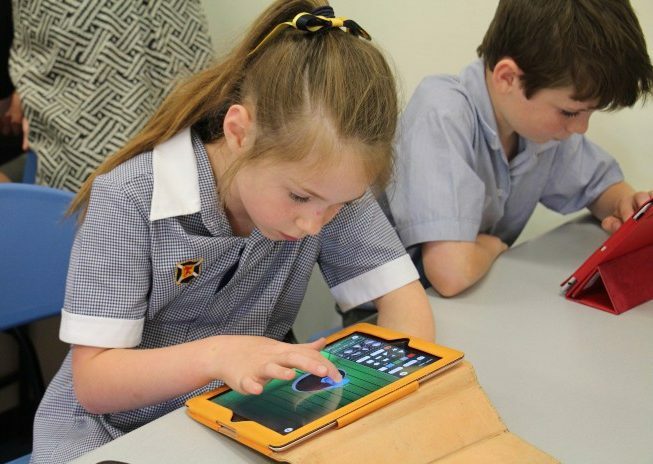 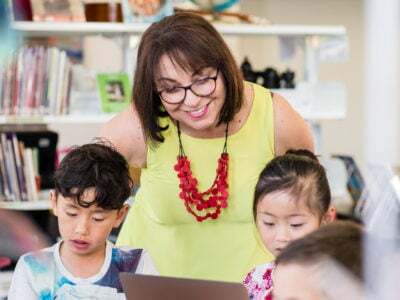 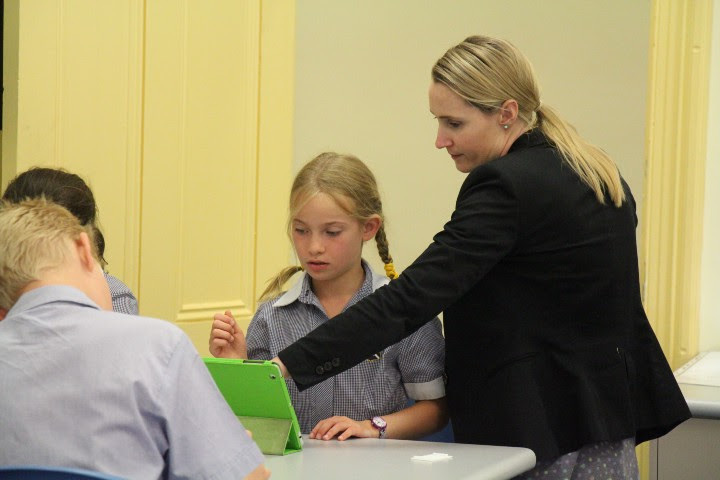 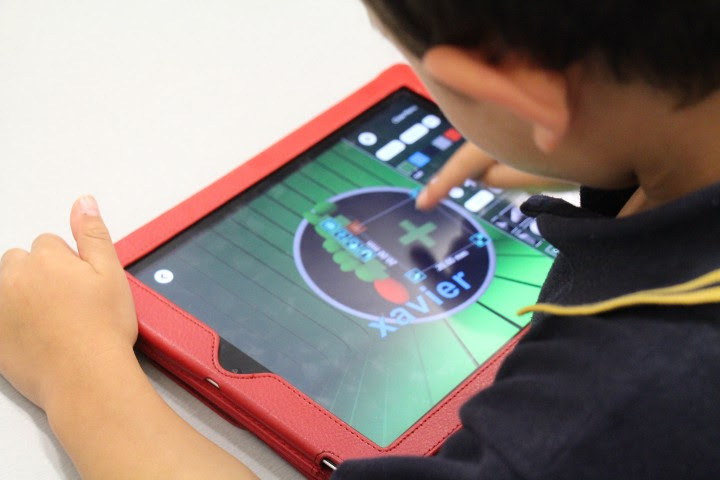 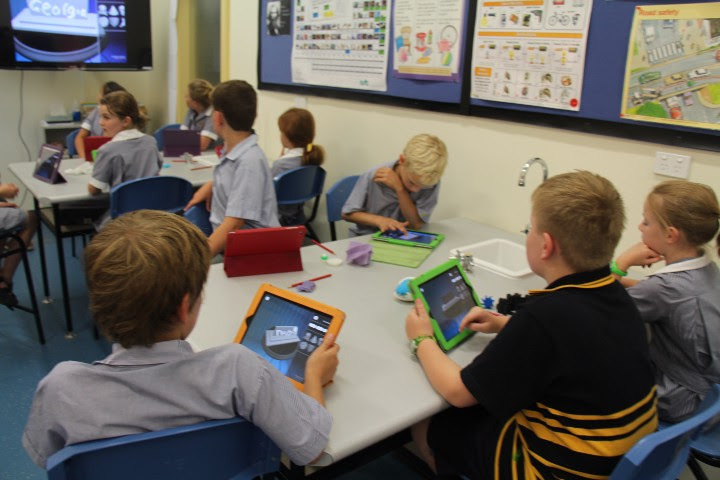 Primary school students at Scotch College Adelaide are already experiencing these learning outcomes, with classes from reception, year 3, year 4 and year 6 using Makers Empire 3D design and printing app. 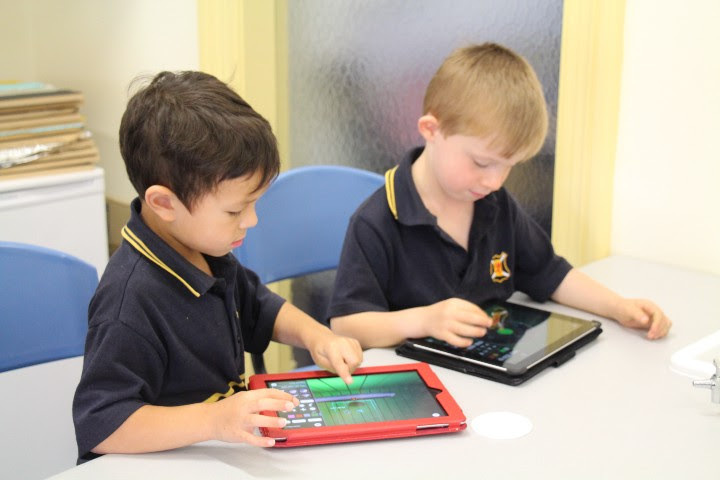 The app is designed to be used by children aged 4+ and requires no knowledge of sophisticated software or technical expertise. 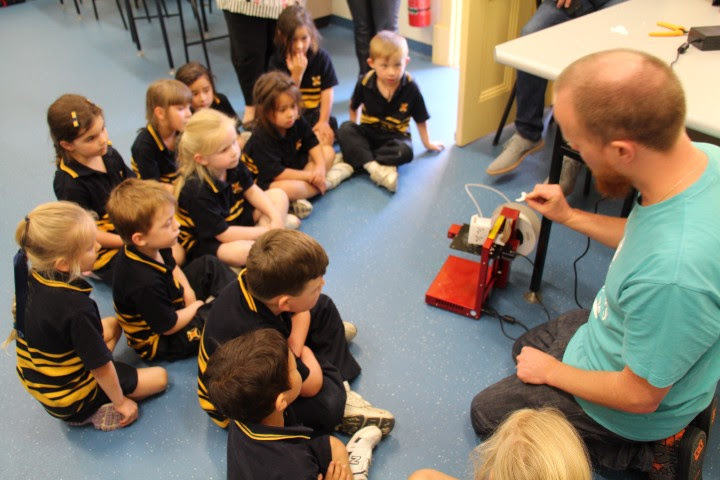 an easy and fun introduction to 3D printing which taught students how they can design and make things themselves with their tablets, how physical objects can be made with 3D printing, and the real-life applications of 3D printing in different industries. 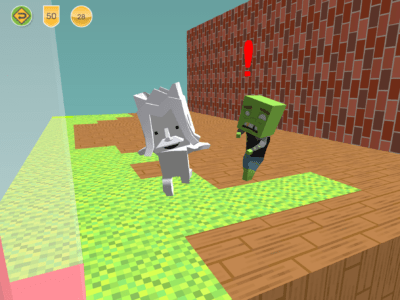 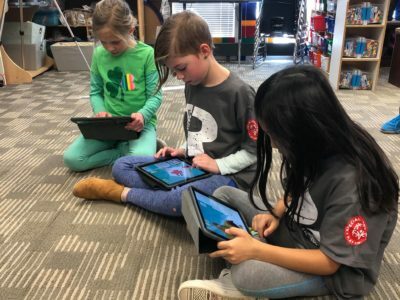 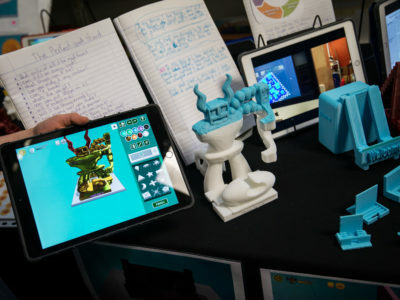 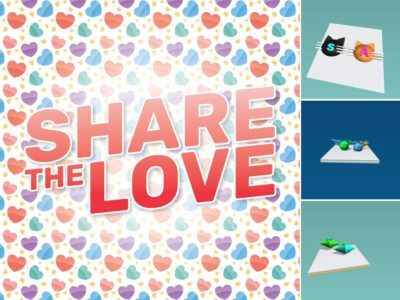 “Instead of using pen and paper to illustrate their ideas, students can now quickly create and present using 3D design and printing, which is far more powerful and engaging. 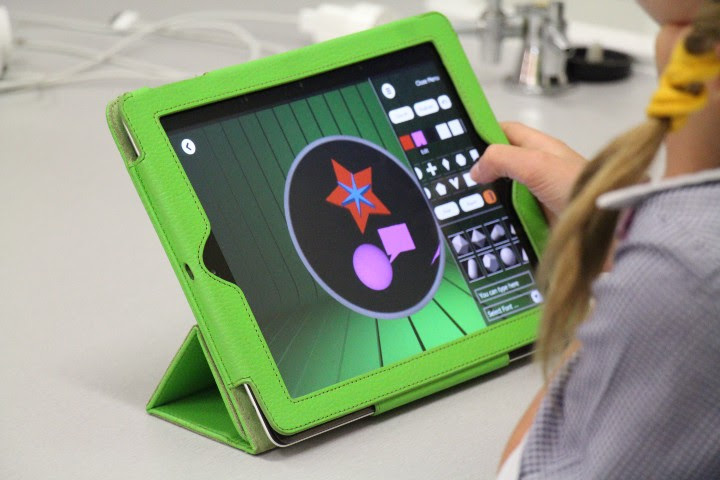 Designing in 3D also helps to develop important mathematical, problem-solving, creativity and spatial awareness skills,” he said.